Nautilus Solution is built for companies looking for a professional network solution that helps them grow faster and supercharge their communication success. 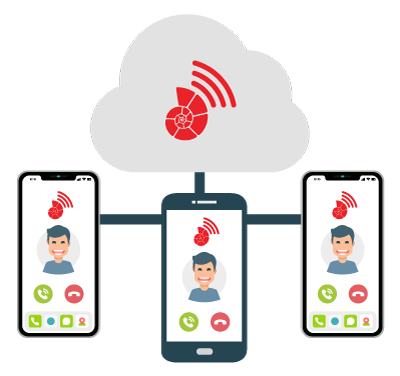 Nautilus PBX gives your company a robust telephone feature set without the hassle and expense of complex licensing models, making it easier and more affordable for your business to communicate. Stay connected to your clients and colleagues from home, office or anywhere in the world. Our next generation cloud telephony solution gives your business a competitive advantage. Copyright © 2018 Nautilus Group. All Rights Reserved.